 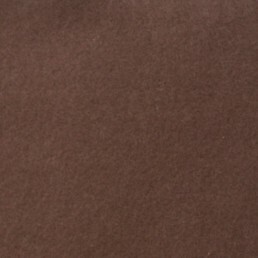 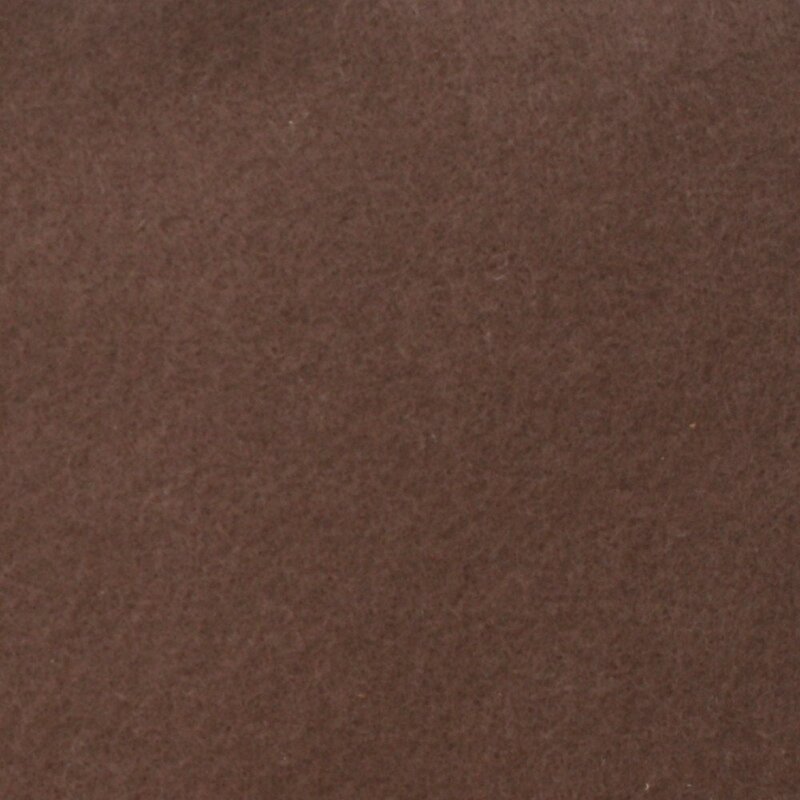 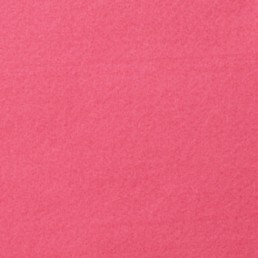 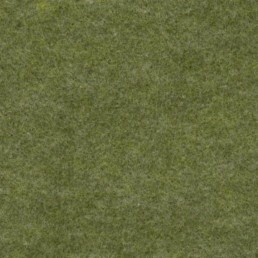  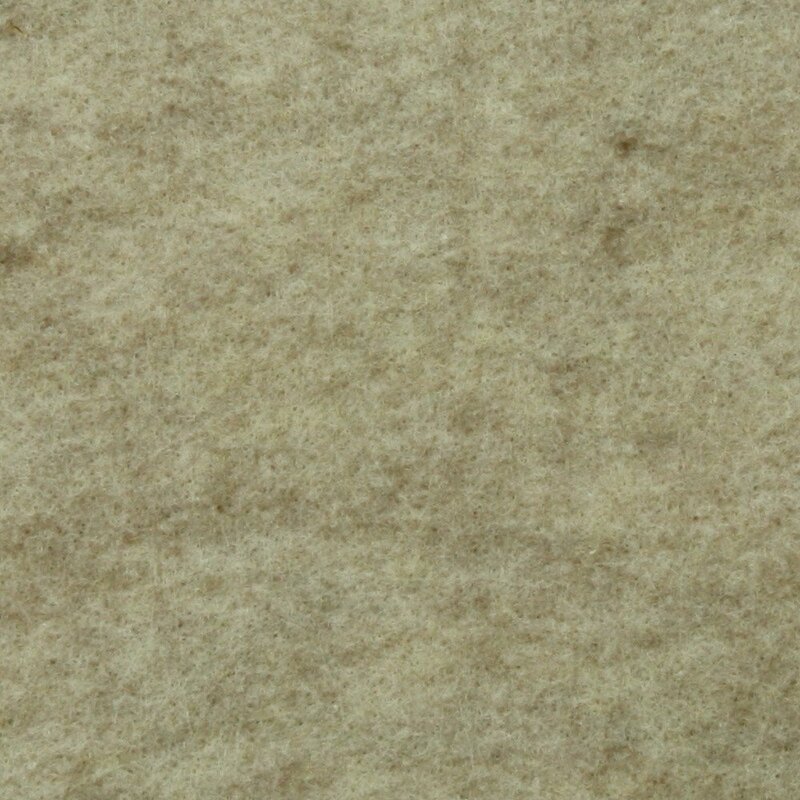 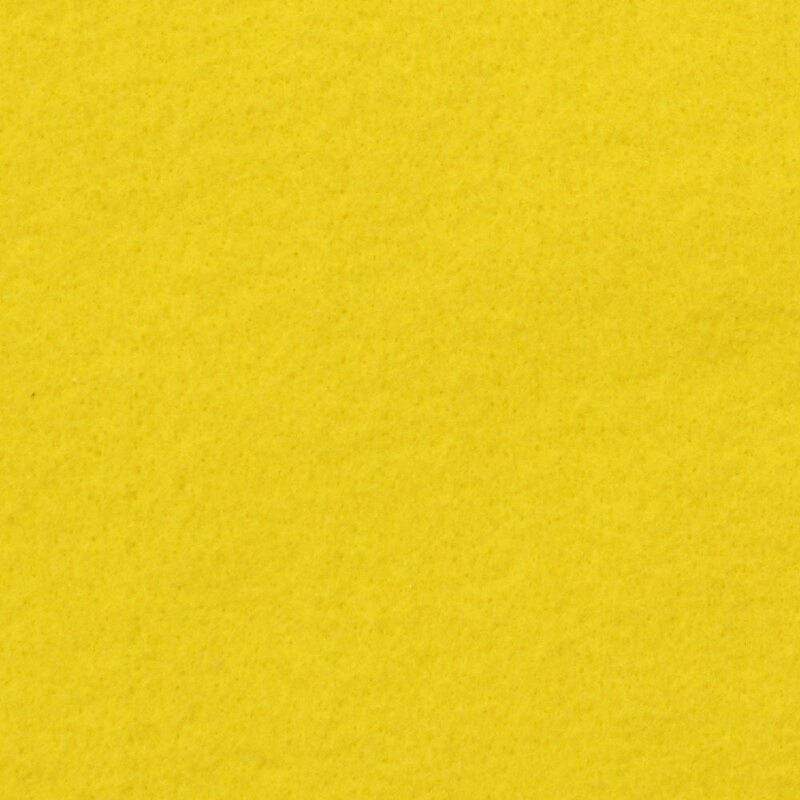 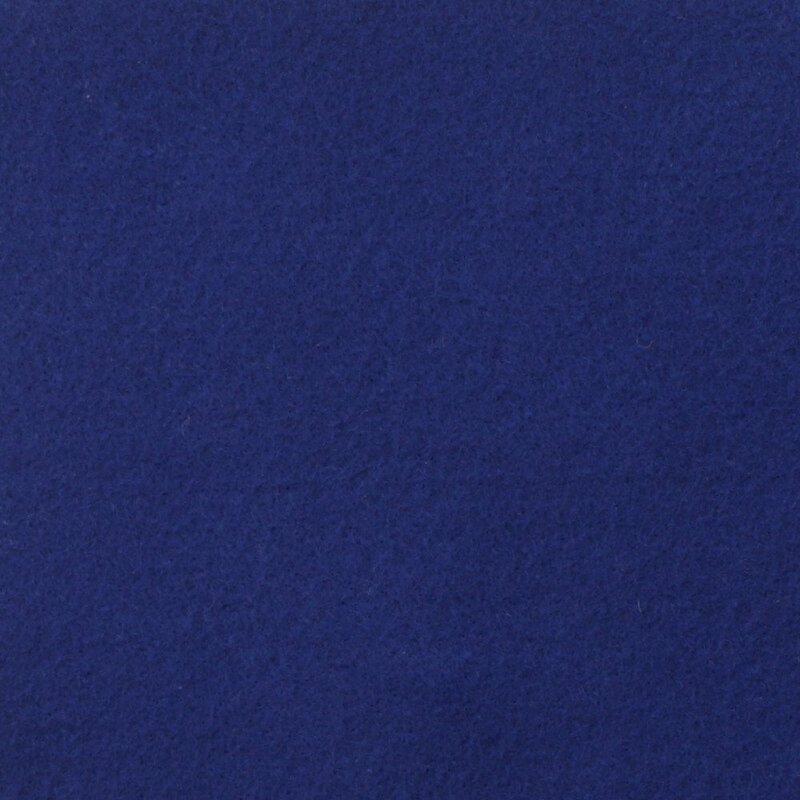 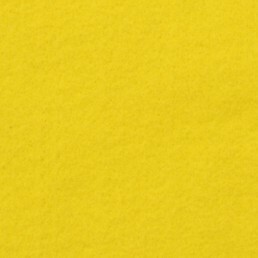 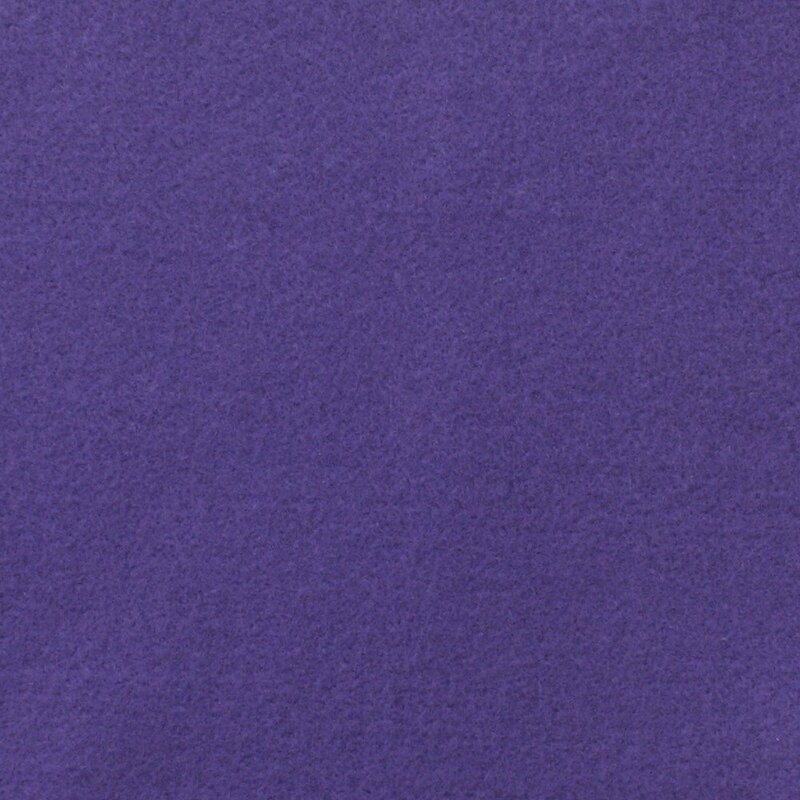 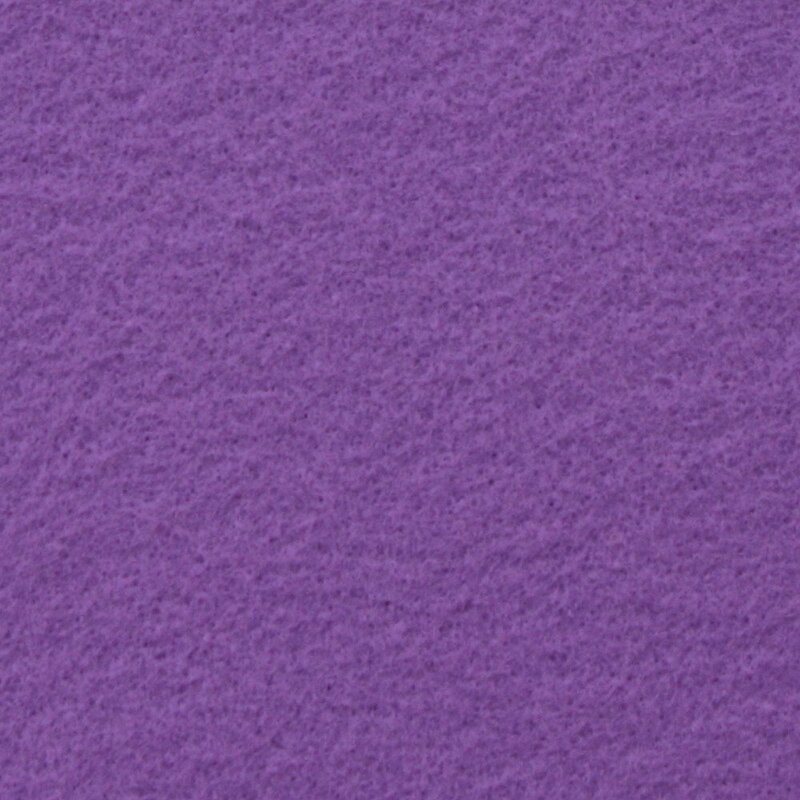 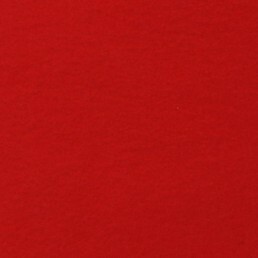 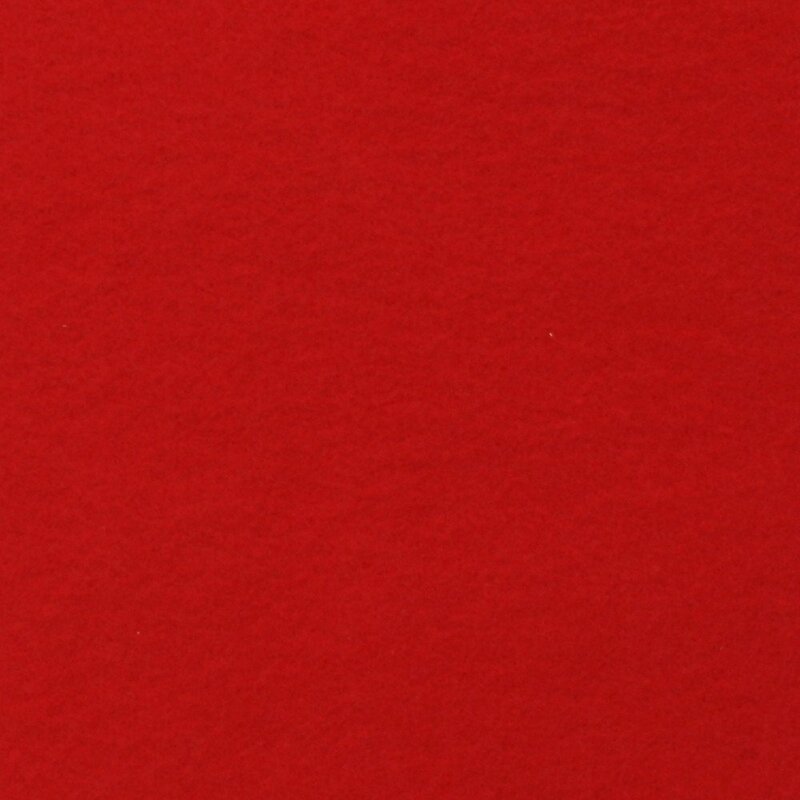 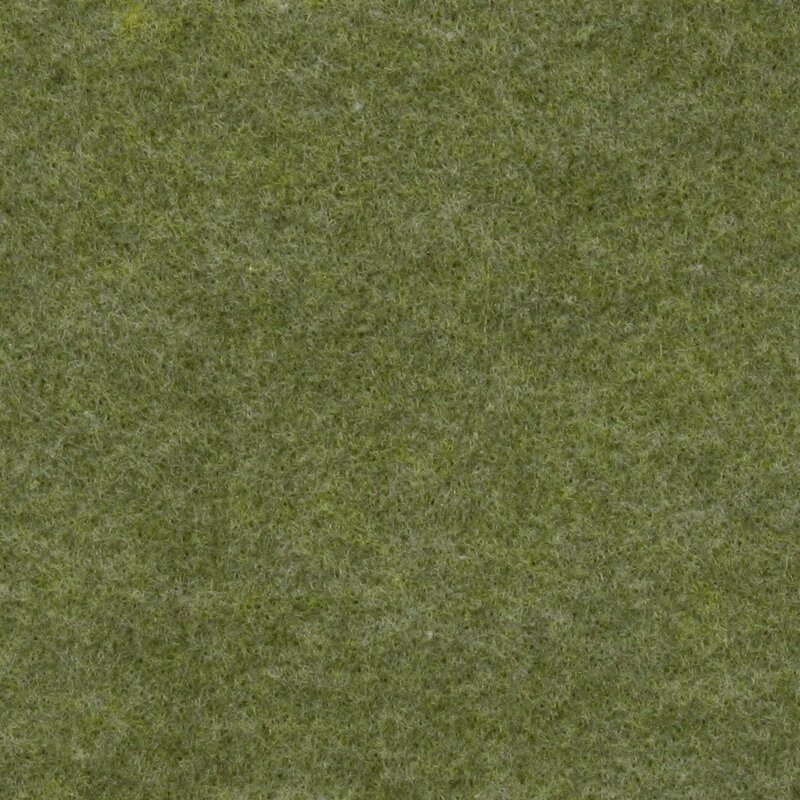 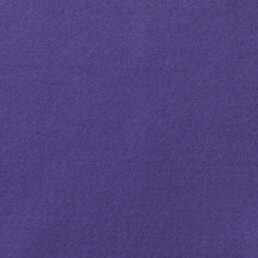 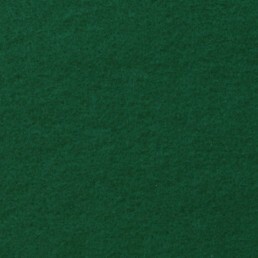 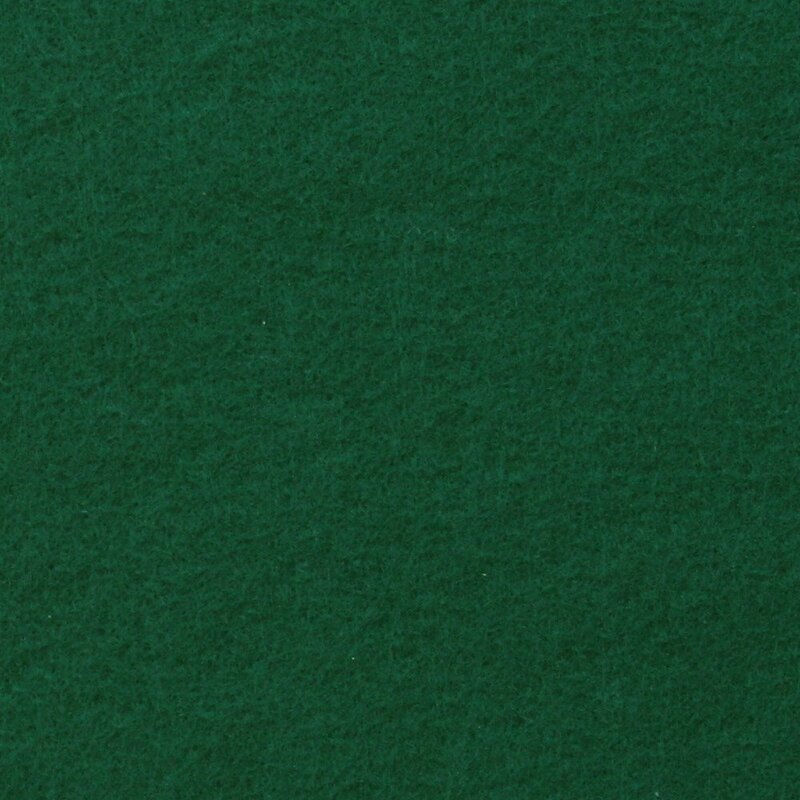 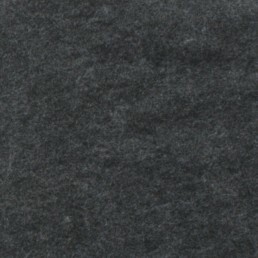 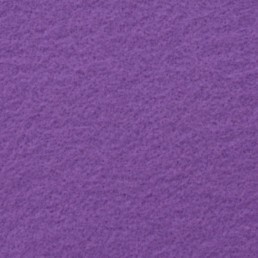 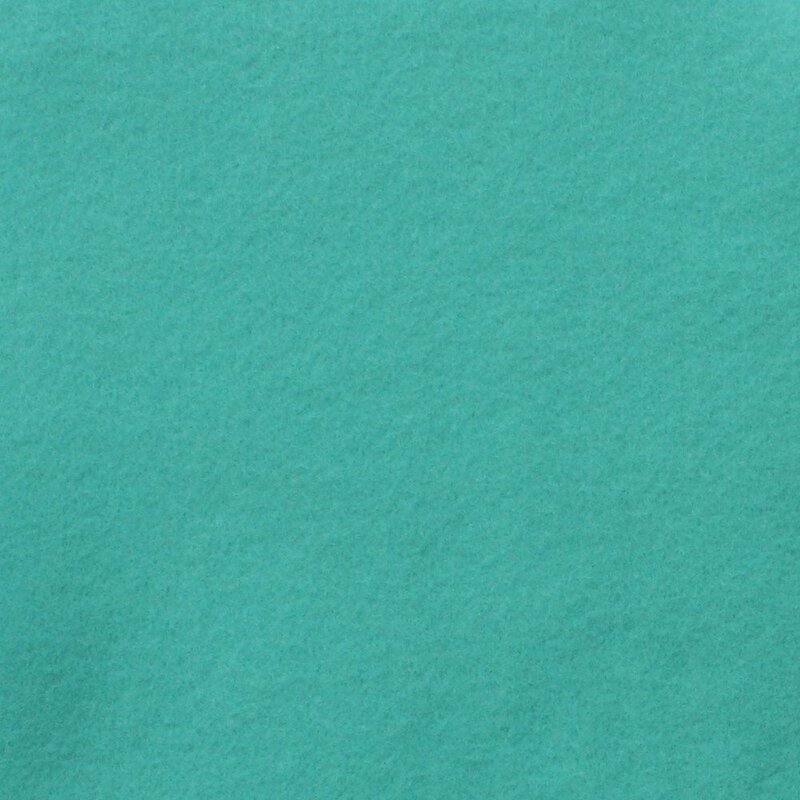 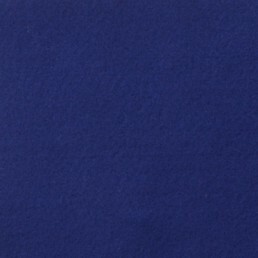 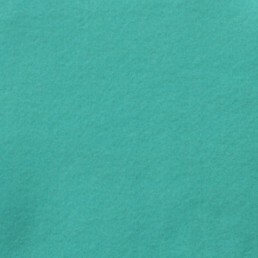 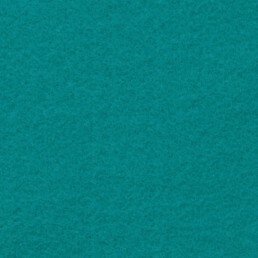 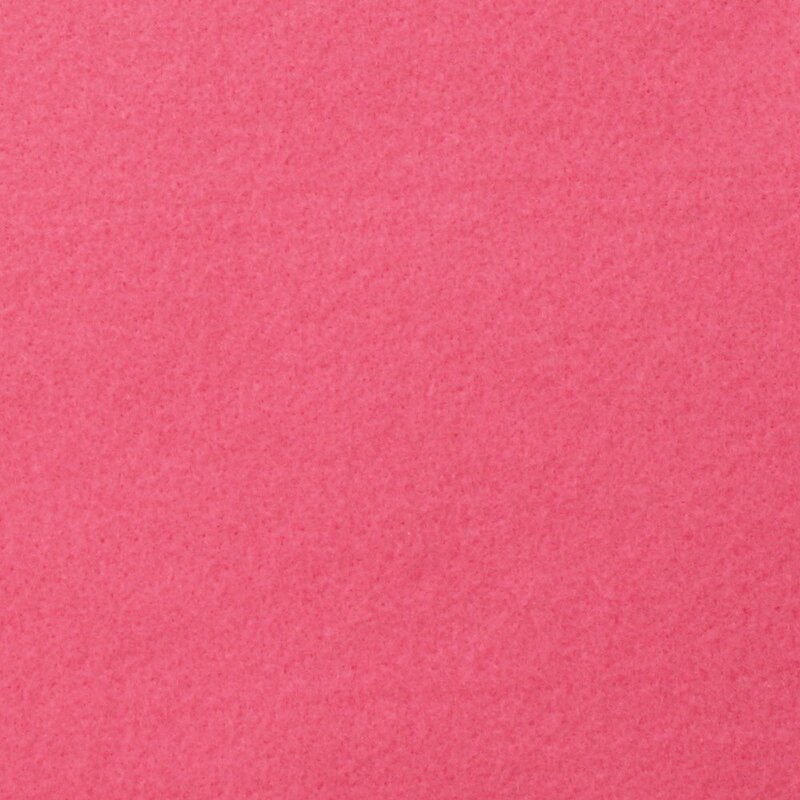 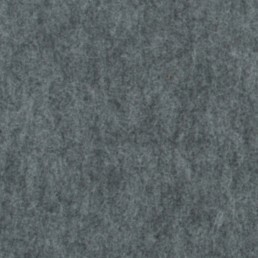 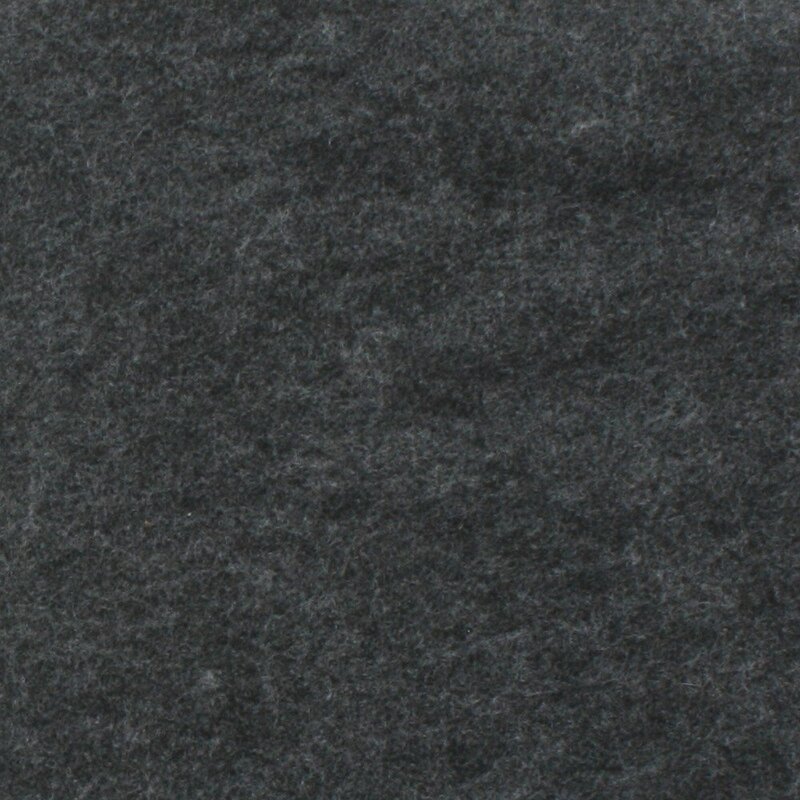 Infinity Felt is 100% recycled material made from post-consumer recycled polyester bottles. 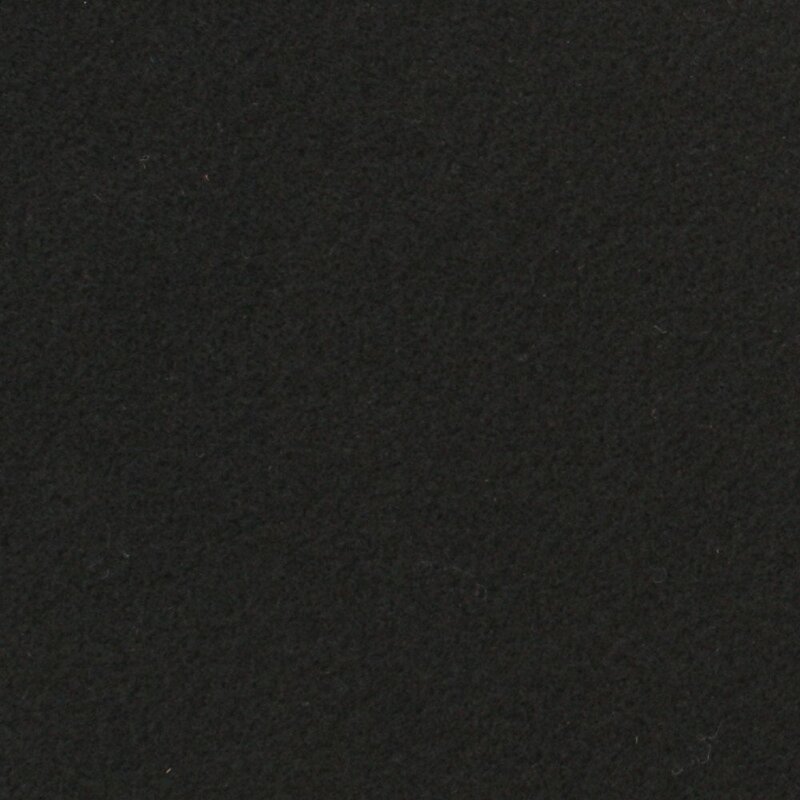 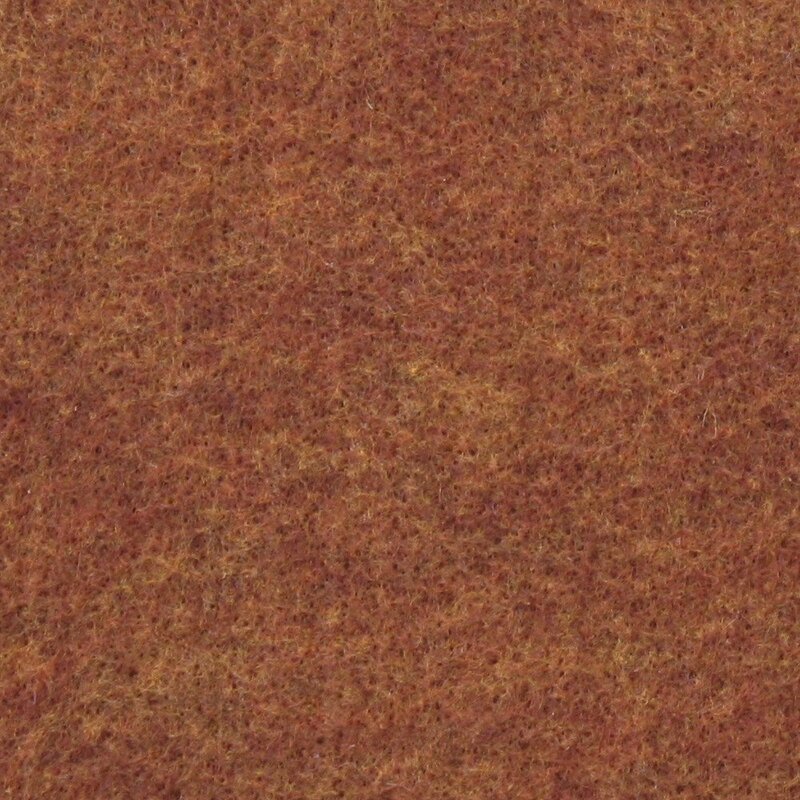 Its is a full 2mm inch thick and weighs 8 oz per square yard. 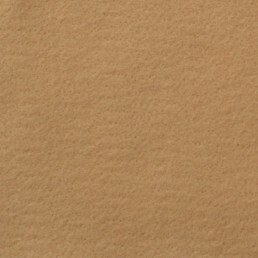 Inherent in the material is silver/ copper cleansing ions to resist mold & mildew. 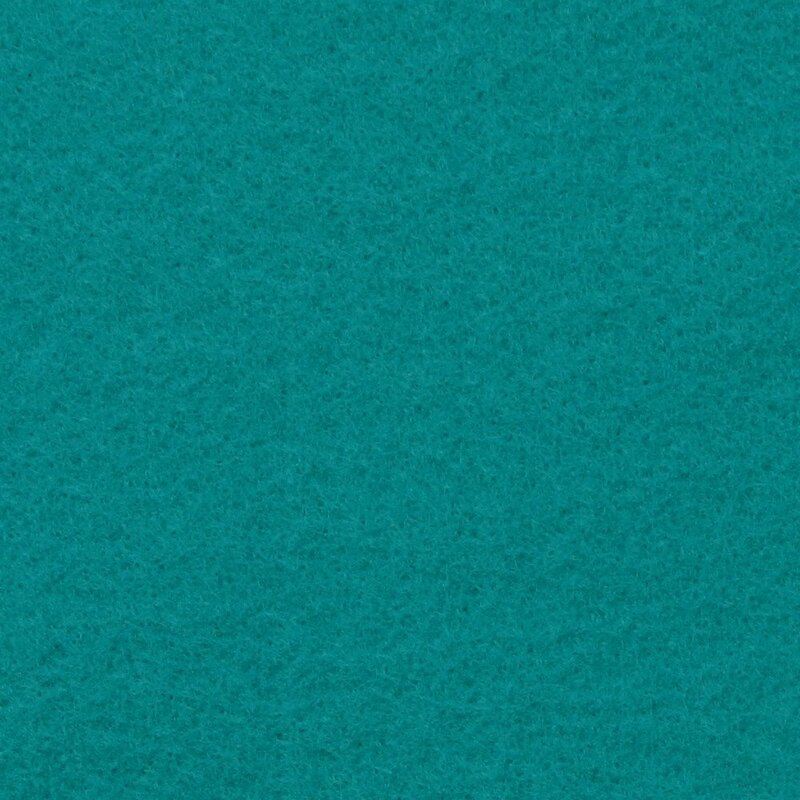 Available in 18 colors and two widths- 36" and 72". 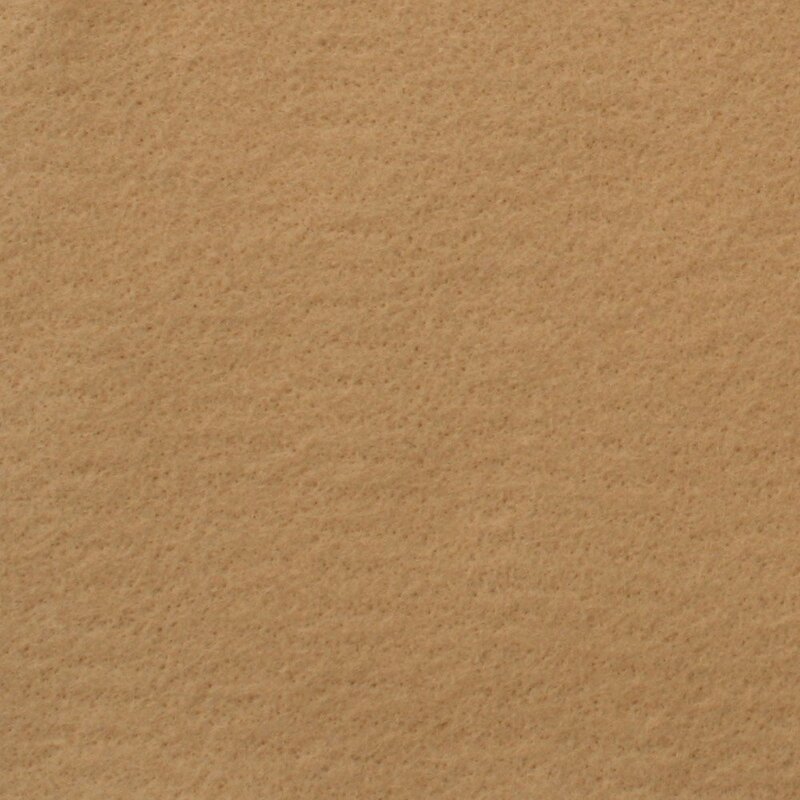 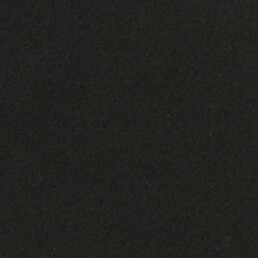 The 36" wide material can come with a self-adhesive backing as an option. 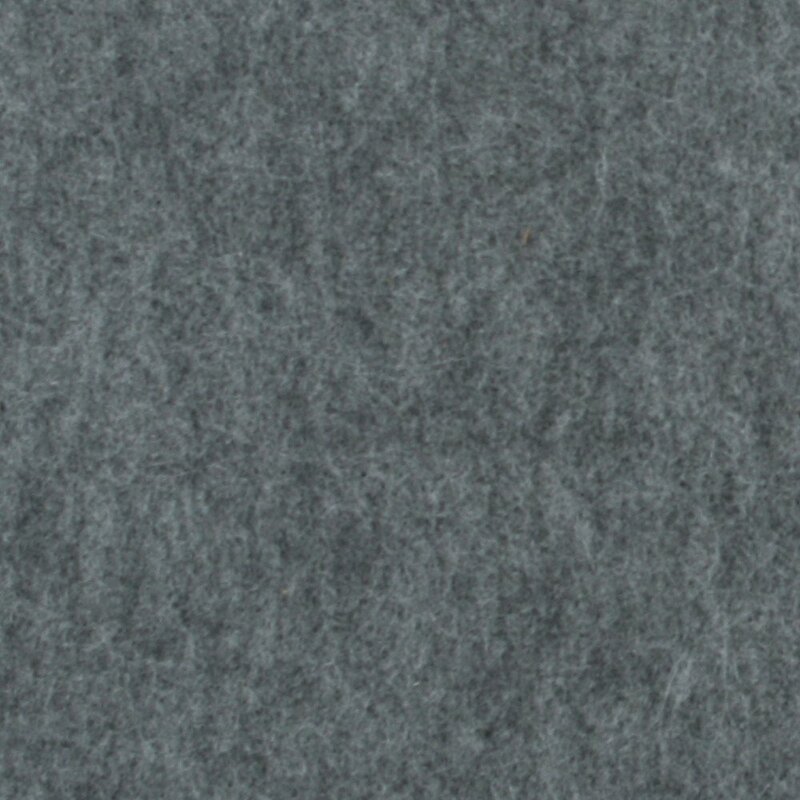 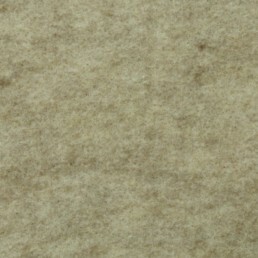 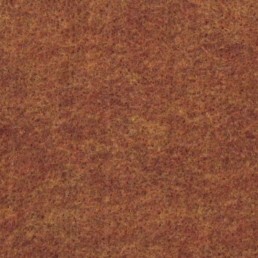 Infinity Plus felt is made from 100% post-consumer recycled material. 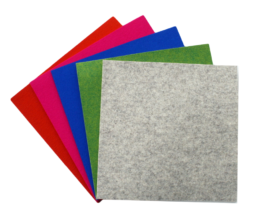 Infinity Plus felt is available in 18 colors and there is an option to customize the color with a large project.